In the United States, most state registration boards require a degree from an accredited professional degree program as a prerequisite for licensure. The National Architectural Accrediting Board (NAAB), which is the sole agency authorized to accredit U.S. professional degrees: the Bachelor of Architecture, the Master of Architecture, and the Doctor of Architecture. A program may be granted an 8-year, 4-year, or 2-year term accreditation, depending on the extent of its conformance with the established educational standards. 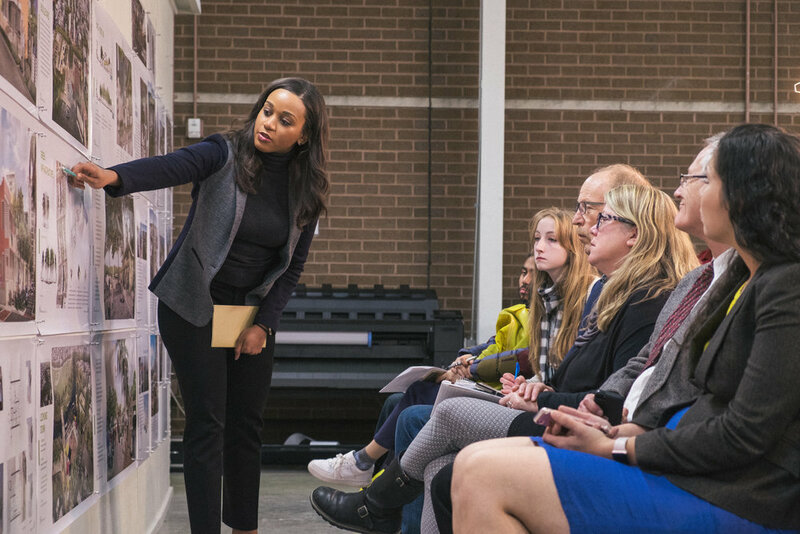 Doctor of Architecture and Master of Architecture degree programs may require a preprofessional undergraduate degree in architecture for admission. However, the preprofessional degree is not, by itself, recognized as an accredited degree.